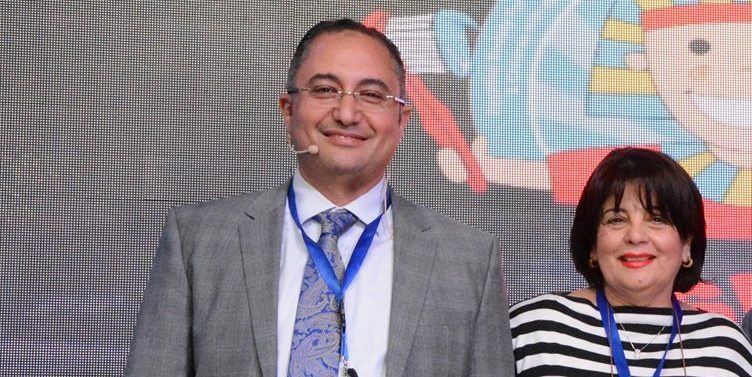 ESPSN (The Egyptian Society for Pediatric Dentistry and Children With Special Needs) was founded in 2003 by a group of highly professionally and socially active professors of pediatric dentistry in the Faculty of Oral & Dental Medicine, Cairo University. ESPSN is proud to include professors, associate professors, staff members, pediatric dentistry specialists & general dentists from all over the Middle East within their association. ESPSN is the only dental body involved in improving the oral health status of children with special needs.